As part of an ongoing process of assessing the status of the African Elephant, the International Union for Conservation of Nature (IUCN) recently released an updated species report. The IUCN Species Survival Commission’s African Elephant Specialist Group maintains a modern database that compiles the most accurate and current population survey data from the continent. The specialist group periodically reviews the species’ abundance and distribution using this database and other information. The most recent update includes data through December 2013, and reveals a general decline in regional population sizes and ranges since the 2007 assessment. 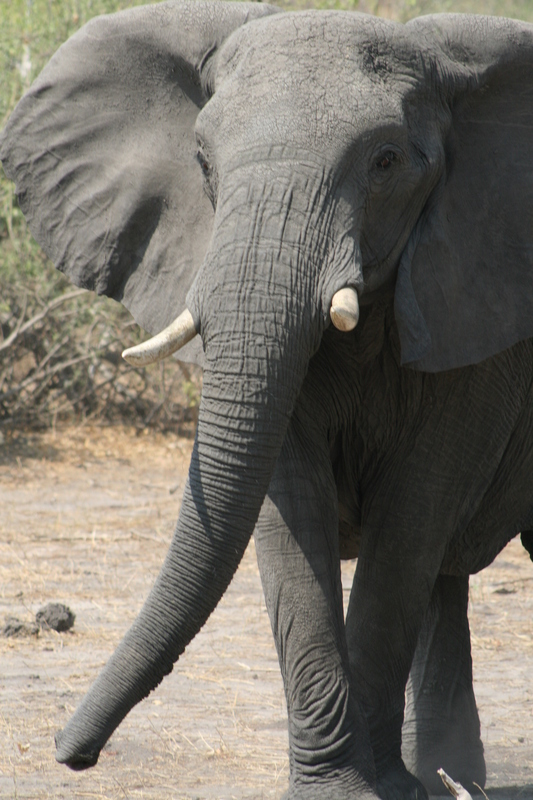 Although elephant numbers have decreased overall, some populations have increased and the southern Africa region remains a stronghold for elephants. While the decline is cause for concern, roughly half a million elephants still remain on the African continent. According to the new report, four southern African nations, including Botswana, Namibia, South Africa, and Zimbabwe house over half of Africa’s elephants, possibly numbering a total of 300,000. These nations have demonstrated continued diligence in protecting and managing elephant populations. The IUCN’s specialist group places African elephant population data into one of four categories, depending on date and reliability. 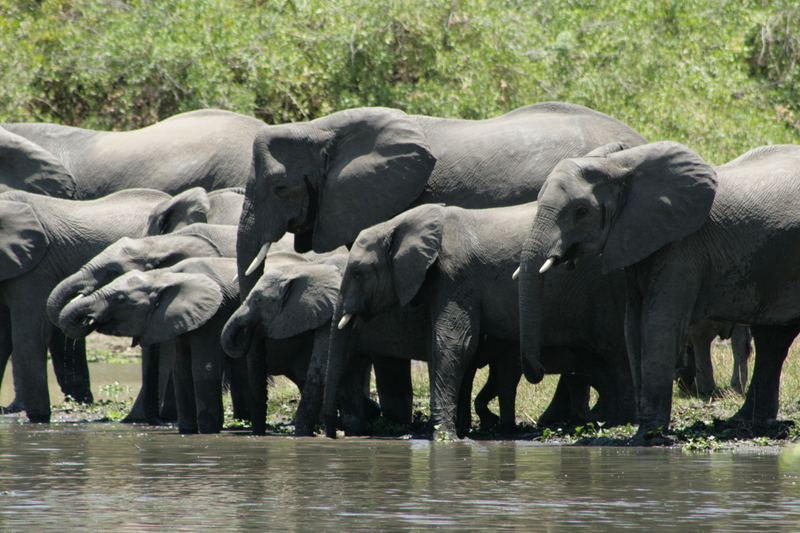 The “Definite” population category is understood as the minimum known number of elephants. “Probable”, “Possible” and “Speculative” categories can be added to that minimum number with diminishing levels of certainty, with data in the “Speculative” category representing the least reliable or most outdated estimates. Overall elephant numbers in the “Definite”, or known minimum, category have decreased from around 473,000 to 402,000 individuals between 2006 and 2013. The total estimate from all categories for 2013 is about 633,000 elephants, indicating that the entire population is likely around half a million individuals. While elephant populations have remained stable or increased in southern Africa, elephant numbers in Central and West Africa have dropped. These regional populations continue to be heavily targeted by poachers for illegal ivory trade. Elephant numbers in the East Africa region have declined as well, but populations in some countries, such as Uganda, have grown. The African Elephant Database compiled 293 new surveys and data from 557 contributors, including state governments, NGOs and expert sources. This database is used to store, manage, analyze, and disseminate information on the distribution and abundance of elephant populations. 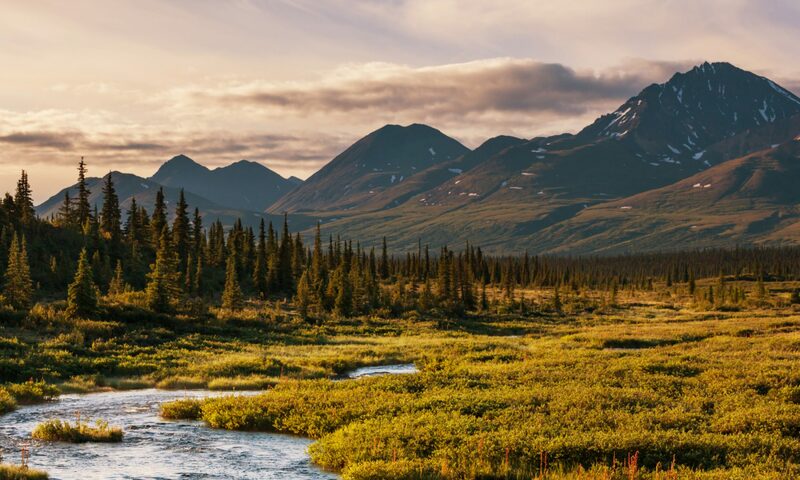 This valuable monitoring tool gives scientists and conservationists the most accurate assessment of the species’ status. Conclusions from this report will serve as recommendations to policy makers at the next Convention on International Trade in Endangered Species of Wild Fauna and Flora’s Standing Committee meeting in 2016. New data from 2014 and 2015 are still being processed and reviewed by the African Elephant Specialist Group. The latest 2014 data shows devastating losses to several populations, believed to be related to a spike in ivory poaching. Habitat loss and fragmentation from land use changes also pose immediate threats challenging the conservation of the African Elephant. As the quality and quantity of data improves, future updates will provide a more accurate and complete picture of the status of African elephants.